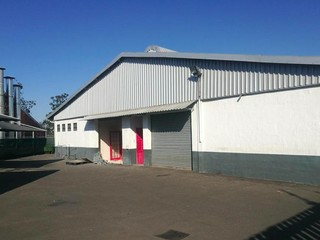 Sign up and receive Property Email Alerts of industrial properties for sale in Pinetown All Suburbs. 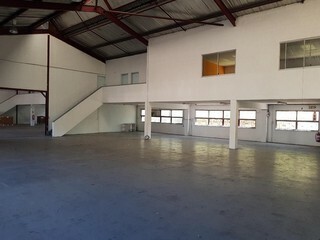 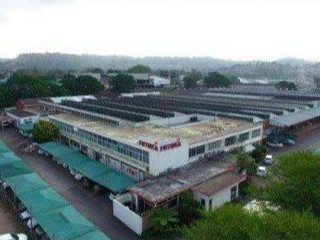 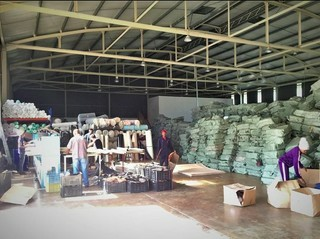 Warehouse with Showrooms and Offices in Pinetown For Sale. 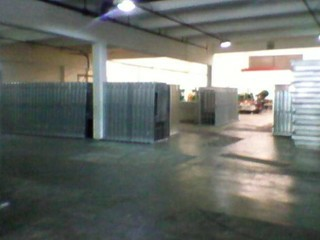 Mulitiple Roller Shutter doors provides good access to Warehouse in Westmead. 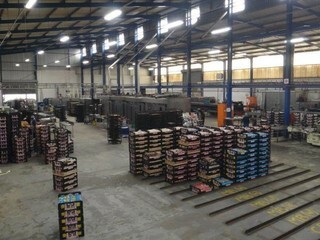 This facility is ideal for manufacturing. 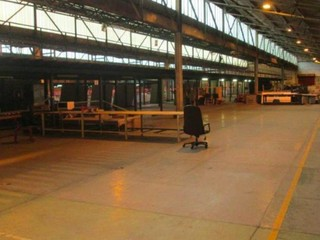 3163sqm yard with large parking area. 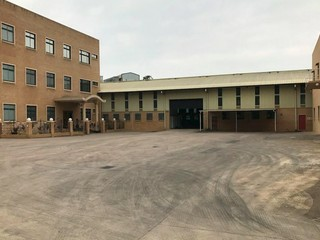 Access for links. 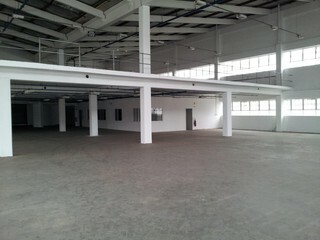 Potential to re-develop.